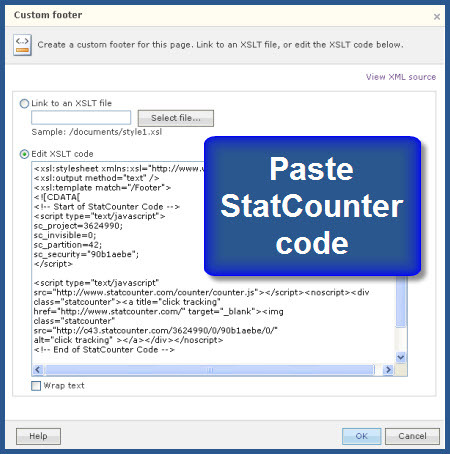 Statcounter provides customisable hit counters, visitor tracking, web analytics and website stats for Microsoft Office Live. 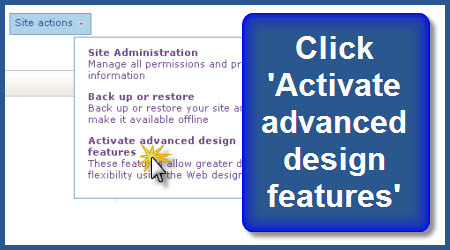 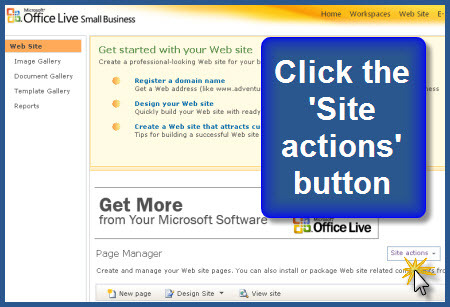 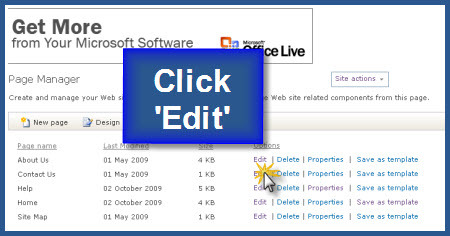 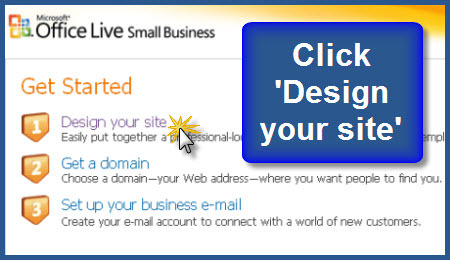 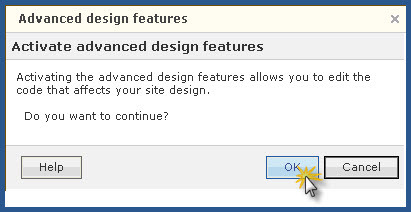 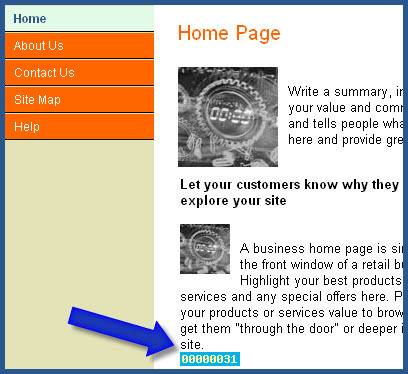 Log into your Microsoft Office Live website and click "Design Your Site"
Click "Module" and select "Custom Footer"
Paste your StatCounter code into the window and click "OK"
Click "Save" and that’s it! 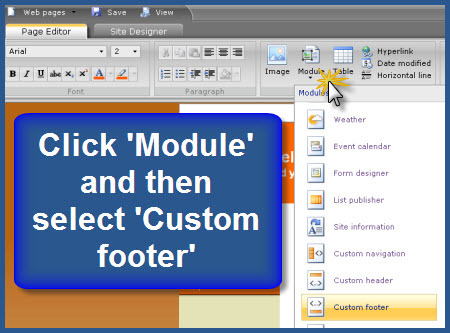 Sign up for a Statcounter account using our Microsoft Office Live installation guide. 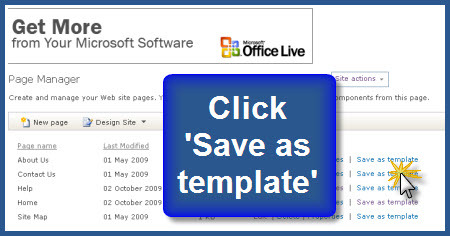 You can reinstall Microsoft Office Live on your Statcounter project.